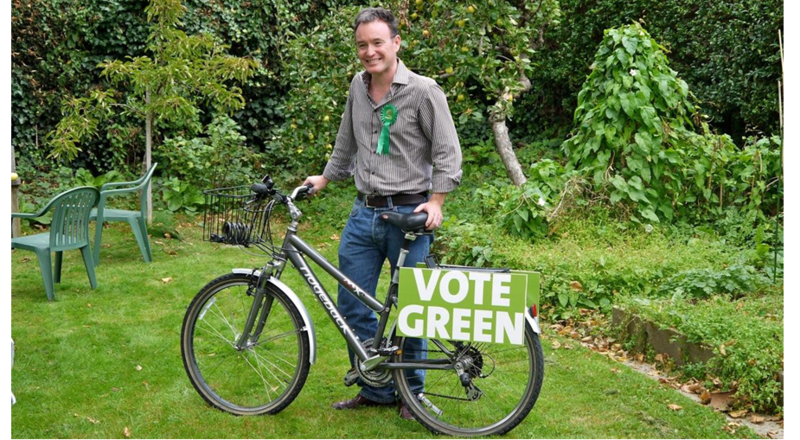 Camden Green Party recently played host to a fascinating, if disturbing, talk by Professor Bill McGuire of UCL on how climate change triggers earthquakes, tsunamis and volcanoes. Bill’s new book - Waking the Giant: How a Changing Climate Triggers Earthquakes, Tsunamis and Volcanoes - explains how climate change is profoundly affecting the earth’s geology. 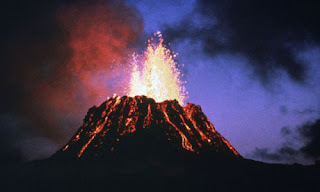 Put simply, there are now more earthquakes, eruptions and tsunamis because the planet is getting extremely hot under the collar! It was a scary talk - primarily because his starting point is that catastrophic climate change is now inevitable. But he also listed a whole series of local dangers threated by the earth's rising temperature. For example, there's a huge glacier meltwater lake in the mountains of Tajikistan - Lake Sarez - that started forming after a landslide in 1911. It's about to burst its banks. When it does - and Bill was very clear that it will - 5.5 million people will be at risk of death by drowning. Everyone knows. Nobody is doing anything about it because, says Bill, Tajikistan is poor. Meanwhile, Istanbul is set to experience a terrible earthquake in the not too distant future. 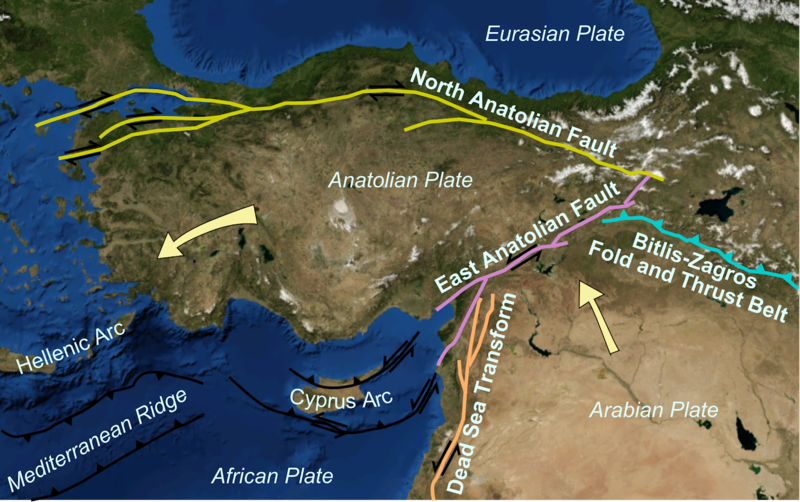 The North Anatolian Fault (see map above) has been quaking on average every six years since 1939 like a line of dominoes from the east of the country all the way to Istanbul. The only section of the fault still to blow is Istanbul - home to 11 million people. See here for a piece Bill wrote in The Guardian recently.